You’ll find no shortage of places worthy of a nofilter snap during your travels around South Africa. And, with cheap flights to Durban and other top cities instantly available online, its’s easy and cost-effective to explore them all. Ok, we may as well get it over with right at the outset. Cape Town is hailed as South Africa’s most beautiful destination. 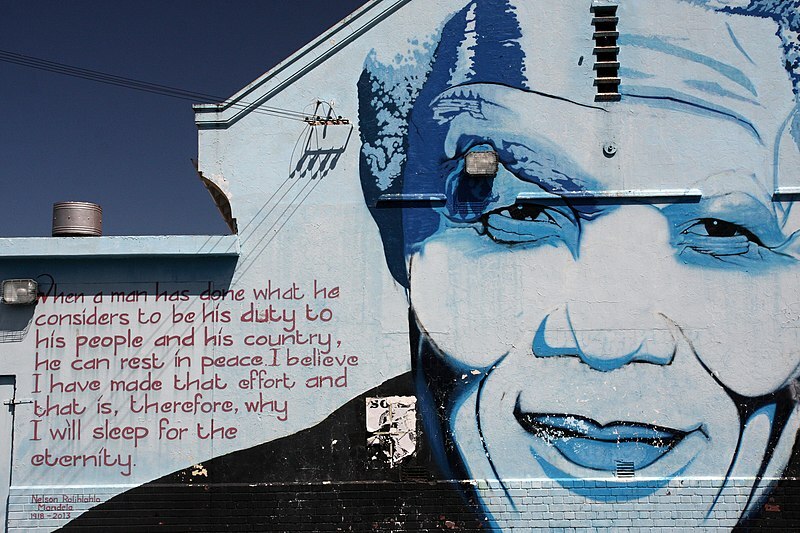 Exhilarating activities and gorgeous sights will fill your soul and your lungs in the Mother City. For the best and 1 most instagrammable shots of Table Mountain, the City Bowl and Lion’s head, take a 20-minute trip toBloubergstrand. Another popular option is the view from the opposite side. 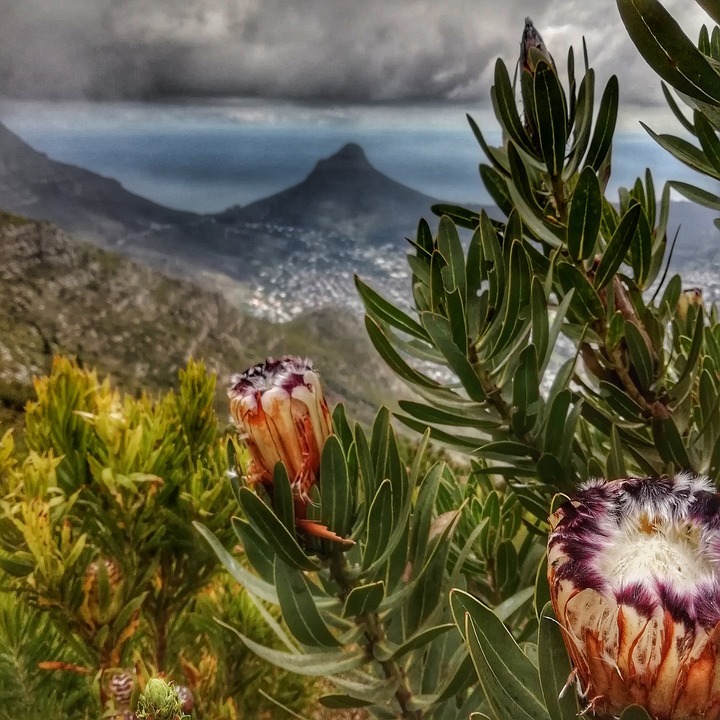 Take a hike up Lion’s Head for panoramic shots from a vantage point overlooking the ocean, with the city at your feet. You can also get a new angle on Table Mountain from Wally’s Cave, one of the city’s most popular photographic spots. Naturally, the Mother Ship itself – Table Mountain, is top of the list too. If you place a high emphasis on your Instagram reputation, looks like you need to book your flights to Cape Town right away. Stellenbosch is not only one the country’s oldest towns, it’s also one of the most photographed. With gorgeous pastoral scenes and interesting historic sites, it’s well worth taking the 50km drive to capture the perfect shot. You’ll find no scarcity of wines, great food and quaint activities to keep you occupied during your trip either. Home of Afrika Burn, stunning arid landscapes and quaint villages, the Karoo will amaze you with its ever-changing landscapes and gorgeous spring blooms. 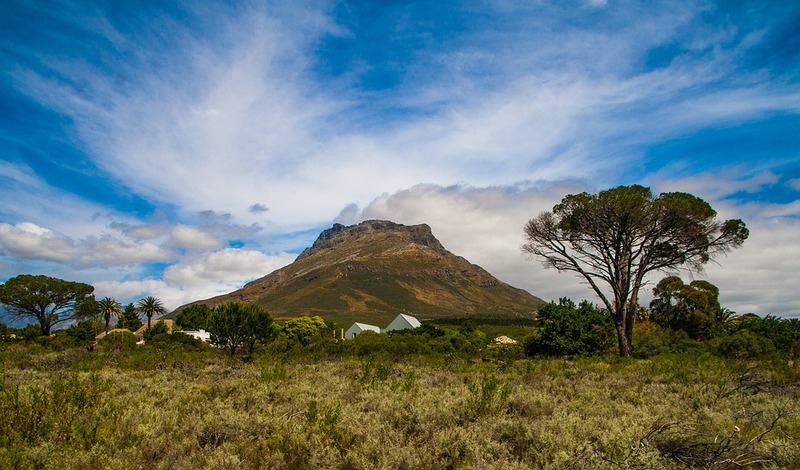 If it’s wow-factor you want, that’s what you’ll get in this beautiful wilderness located just over 4 hours from Cape Town. Turning our focus away from the gorgeous Cape Provinces, and in fact, out of the country, the road to Lesotho is paved with scenic photo-ops. Take a trip from Underberg into this mountainous kingdom for some of the most picturesque elevated panoramas you’ll ever see. 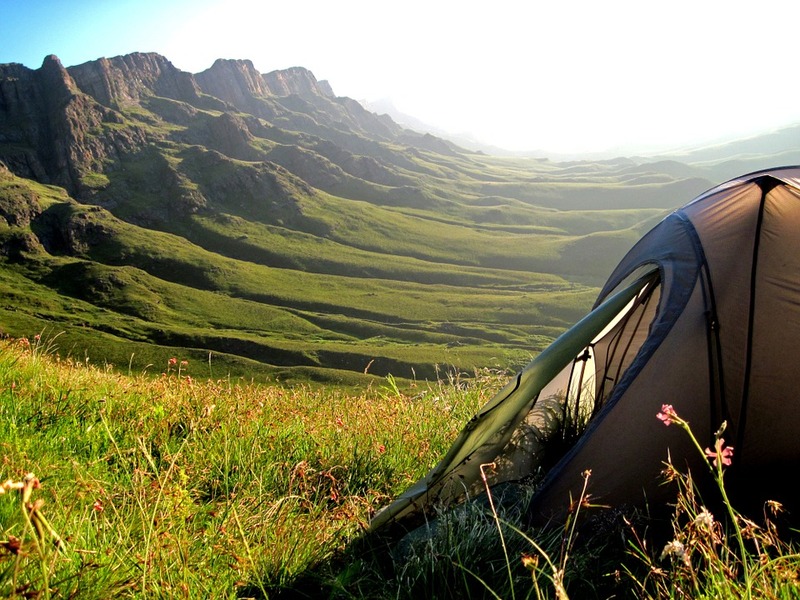 The southern Drakensberg is a scenic hotspot a few hours’ drive inland from the coast, so book your cheap flights to Durban and plan for a road trip to remember. Heading back into South Africa to Howick for a historical site with a catch. From the road, this spot looks like a lot of sticks plunged into the ground. 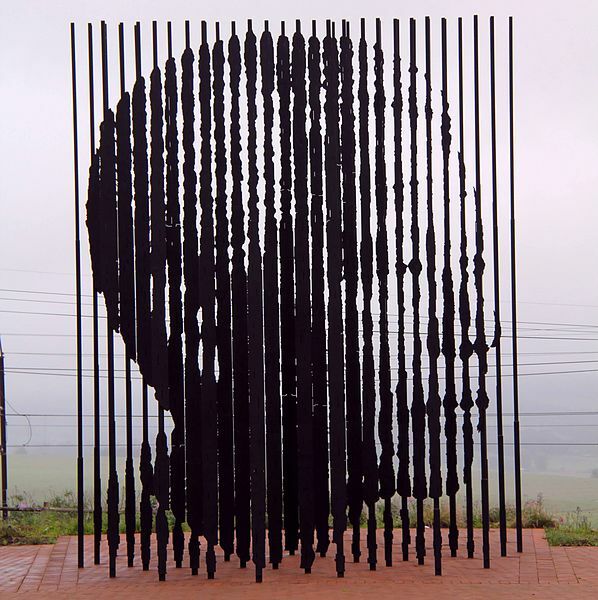 From the other side, this carefully-placed arrangement reveals a head-shot of South Africa’s most famous citizen, Nelson Mandela. The trick is getting the right angle to align the design and reveal the image, making this one of the most popular spots for an Instagram post to show off your ingenious skills. If you’re a sucker for scenery, the Blyde River Canyon is your go to for snapshots of dramatic mountainscapes and a lazy, winding river. This beautiful gash in the Earth is a shoe-in for the title of ‘’the greenest’ canyon in the world’ with plunging drops of 800m plus and a carpet of sub-tropical vegetation. 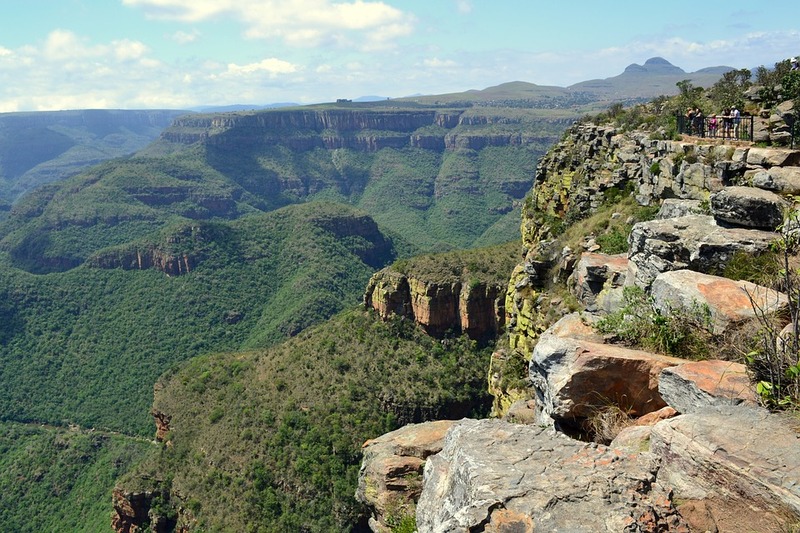 Don’t neglect this breath-taking stop-off along Mpumalanga’s Panorama Route in your pursuit of Instagram excellence. The best part of this route is that it will take you past other amazing scenic spots like Bourke’s Luck Potholes, 4 of South Africa’s most stunning waterfalls, God’s Window and beautiful Sabie. It’s also just a hop, skip and a jump from Mpumalanga’s amazing wildlife reserves which are Insta-famous in their own right. While the industrial and commercial cities of Johannesburg and Pretoria may not come immediately to mind as the most photogenic spots in the country, they’re filled with fascinations. The gorgeous jacaranda trees of Pretoria are lovely to behold in spring. 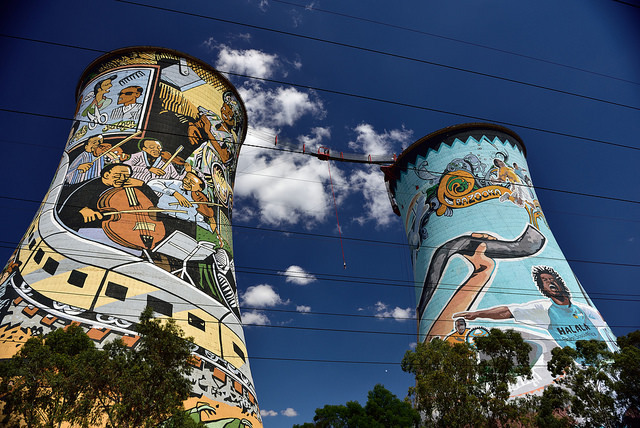 Johannesburg’s Orlando Towers are a colourful enigma worthy of a shot or two, especially with base jumpers dangling from their heights. You’ll also find intriguing examples of street art, bustling markets, and immaculate green spaces to tempt your trigger finger when you visit these modern cities. Apart from these major sights, you’ll find many insta-worthy instances during your travels around South Africa. The Rainbow Nation certainly delivers when it comes to a variety of landscapes, interesting cultures and colourful traditions. You’ll find cheap flights to Durban, Cape Town and Johannesburg on most of the leading SA Airlines. Book online with us today and get snapping right away. This entry was posted in Airlines, Best Places in South Africa, Cape Town Flights, Cape Town Flights, cheap flights to Durban, Durban Flights, Flight Specials, South Africa Flights, Tips and Advice and tagged Cheap flights to Durban. Bookmark the permalink.